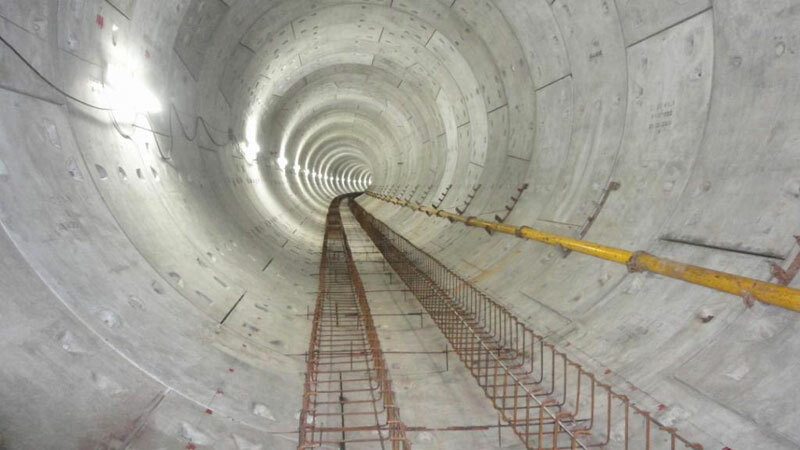 With the strong ITD Parentage support execution of large complex MRTS Tunnel projects in the development of urban infrastructure for Delhi and Kolkata. 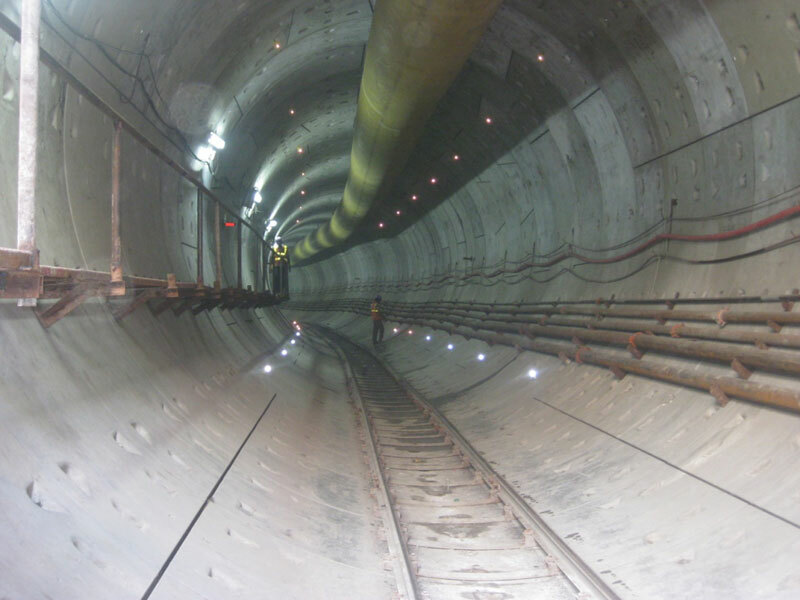 ITD Cem has substantially enhanced its expertise and the recent testimony is the award of Mumbai Metro Phase 3 – Package 04: Design and Construction of Underground sections including 3 underground stations at Siddhivinayak, Dadar and Sitladevi Temple and associated bored tunnels in J.V. Consortium. 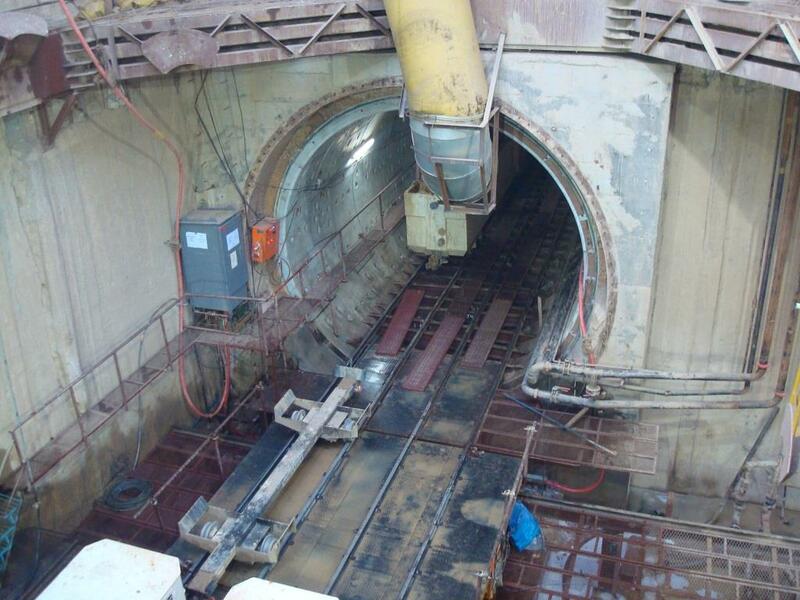 ITD Cem poised to participate in many upcoming tunnelling projects. Total Length 2 x 3956 mtr in four stretches, likely to be increased. 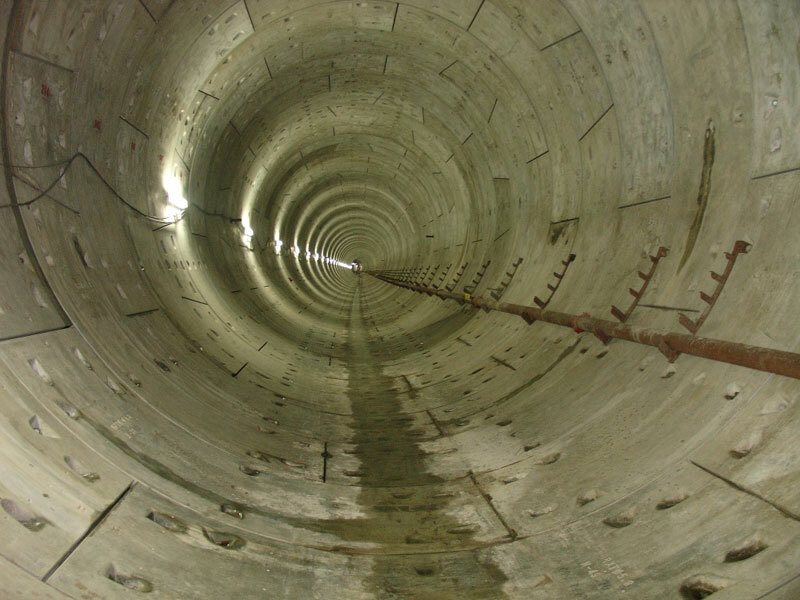 Concrete lining of 275 mm thickness – Precast Segments. 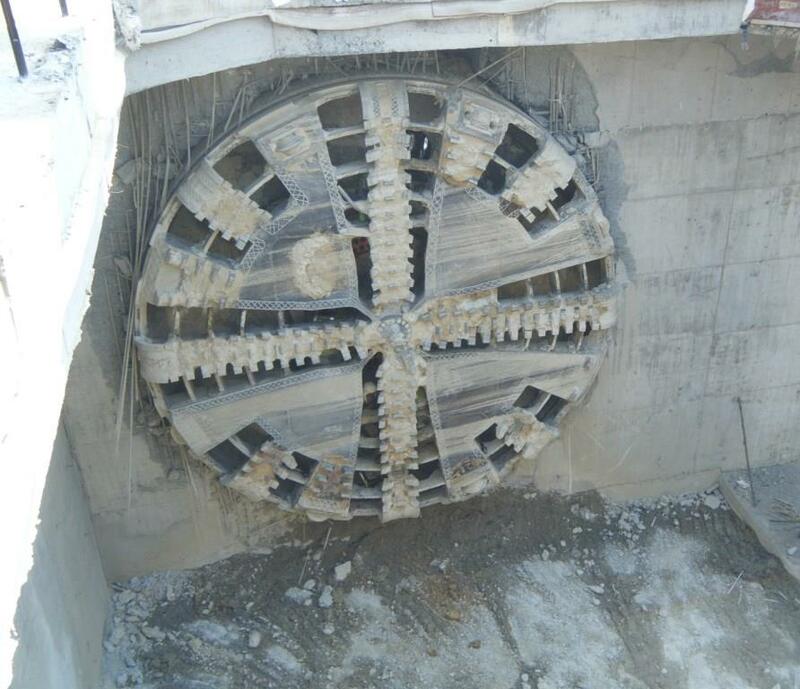 8.3 km of tunnelling of 5.8 m finish internal dia boring with close mode shield TBMs. Three stations namely Khan Market, Jawaharlal Nehru stadium and Jungpura. 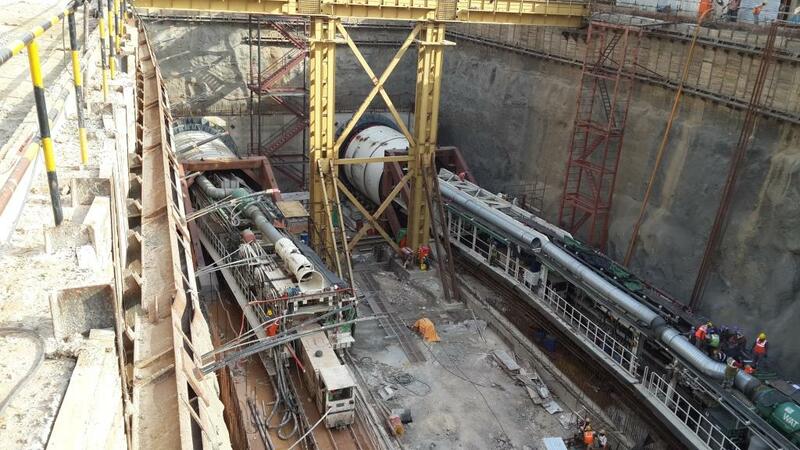 Set up new Asia Record of tunnelling 37.5 m in a day Completed 2 months ahead of schedule. 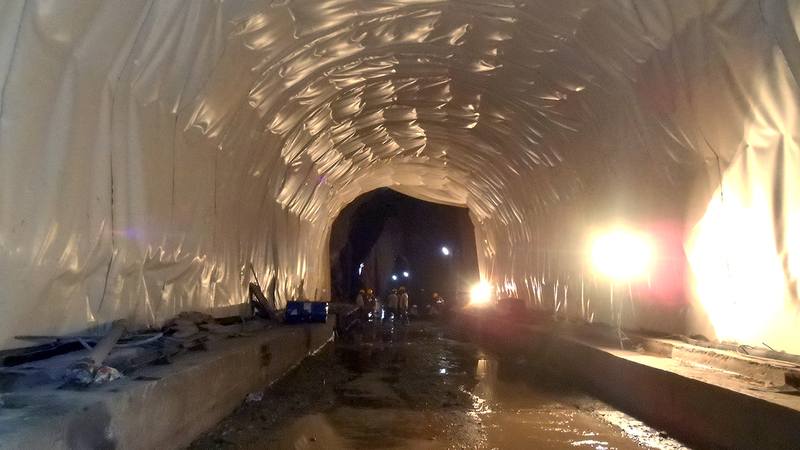 Design and Construction of Tunnel by Shield TBM, Palam and I.G.D. 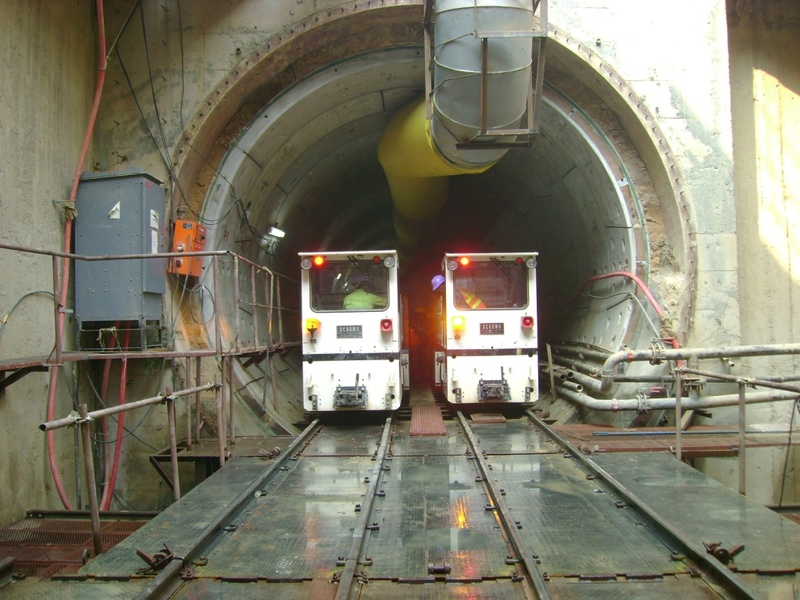 Airport Underground Stations by Cut & Cover method between Palam (including) and Shankar Vihar (excluding) on Janakpuri West – Kalindi Kunj Corridor under Delhi MRTS Project of Phase-III. Survey & Geotechnical Investigation. 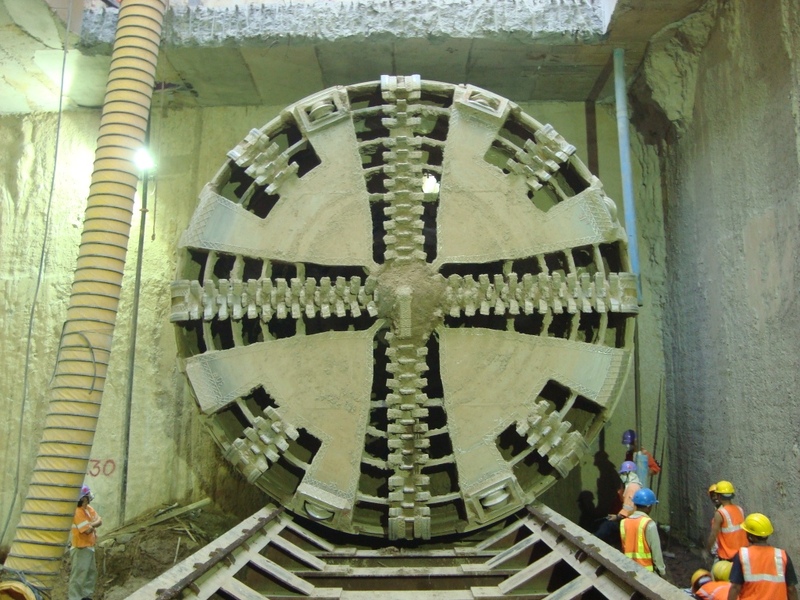 Design and Construction of Tunnel by Shield TBM for a length of 6798m of internal finished diameter 5.7-5.8m (4274m in soil & 2524m in weathered rock). 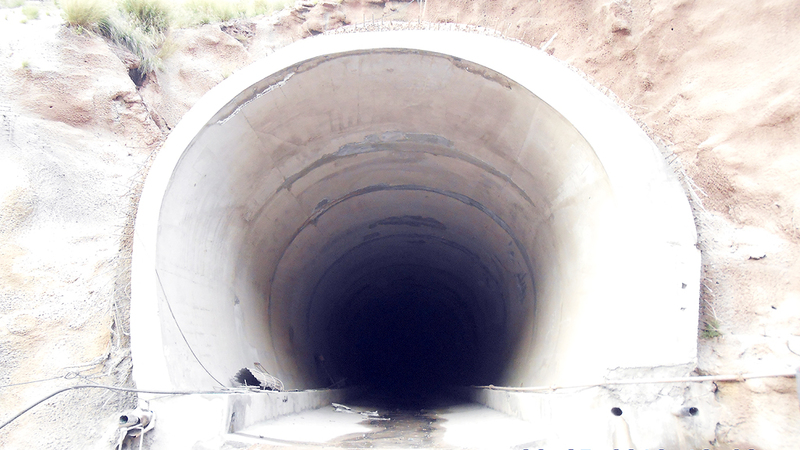 Design and Construction of Cut & Cover Tunnel at other 3 locations of length 152m, 162m & 143m approx. Design and Construction of Cross Passages & Sumps. Design and Construction of two (02) nos. underground stations at Palam & I.G.D.Airport. 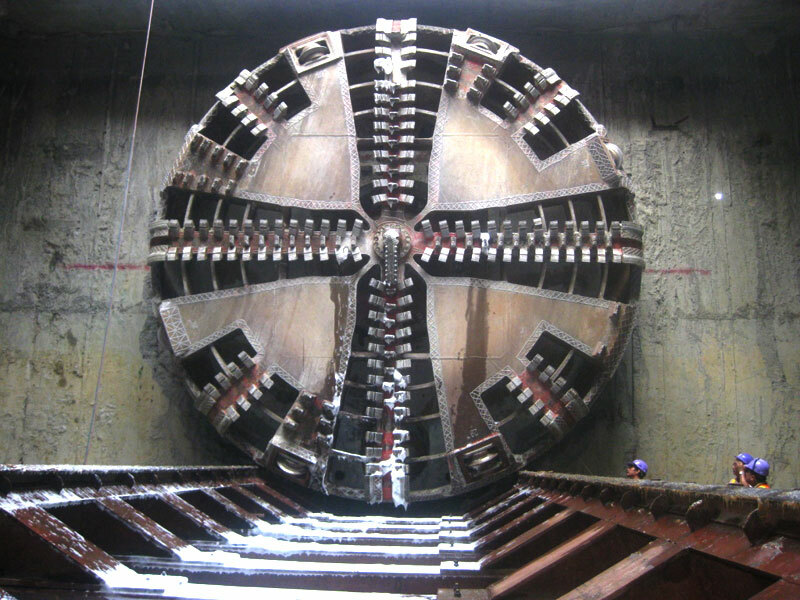 Design and Construction of Finishing works for station, Plumbing & Sewage works. Design and Construction of Entry & Exit Structures, Utility galleries, AC plant rooms,DG room. Protection, diversion and support of all utilities encountered during construction. 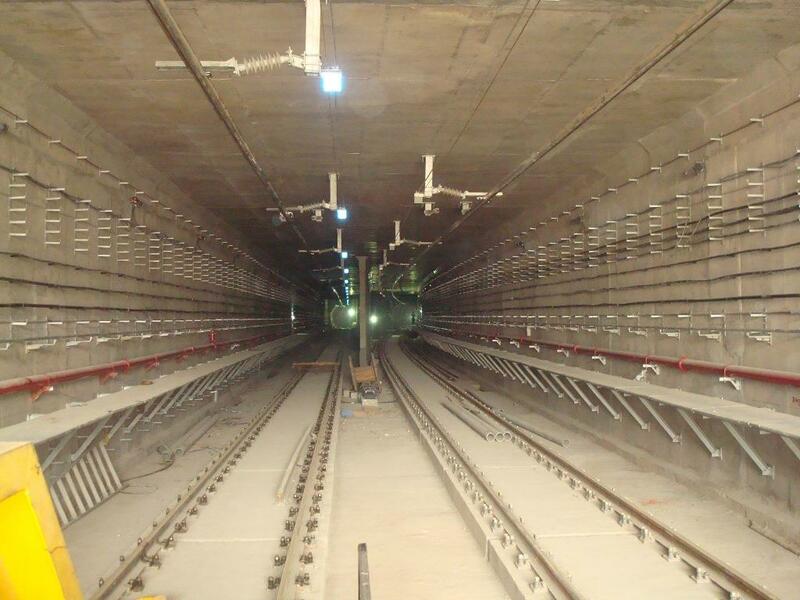 Providing & Fixing Shear Connectors for installation of Rail Track both in Tunnel and Station areas. Monitoring, preventive and corrective actions. Traffic management & diversion required for construction phase. 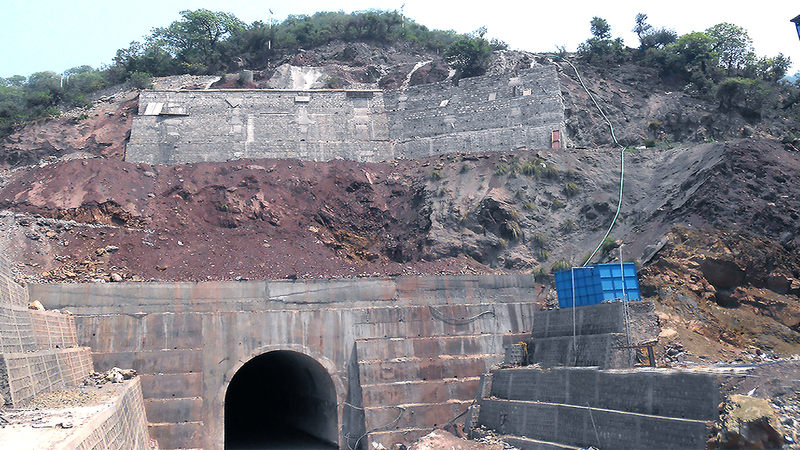 Construction of tunnel For Konkan Railway Corporation Limited. 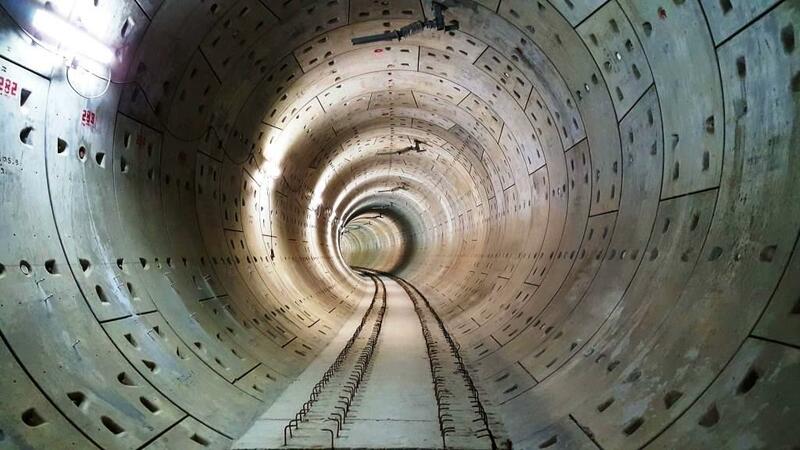 Construction of balance tunneling works of Tunnel T1 from km 30.000 to km 33.160 including construction of Br. No. 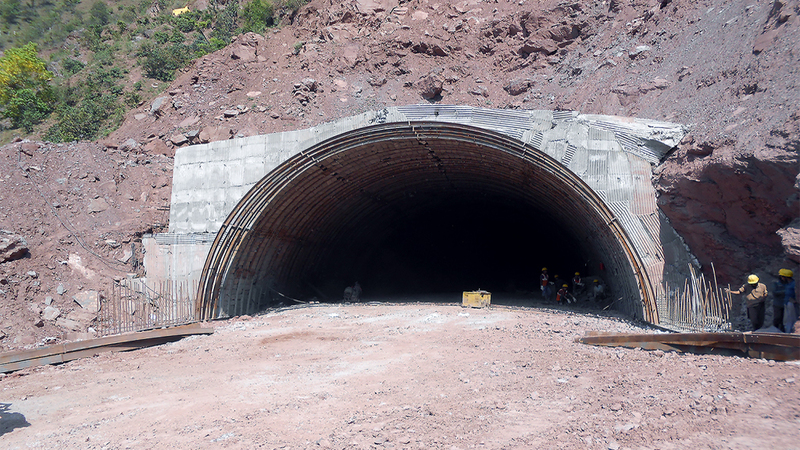 34, hydraulic protection measures of the Nallah at the T1 Adit Portal and drainage of the T1 Adit on the Katra Dharam Section of Udhampur-Srinagar-Baramulla Rail Link Project, in the State of Jammu & Kashmir. 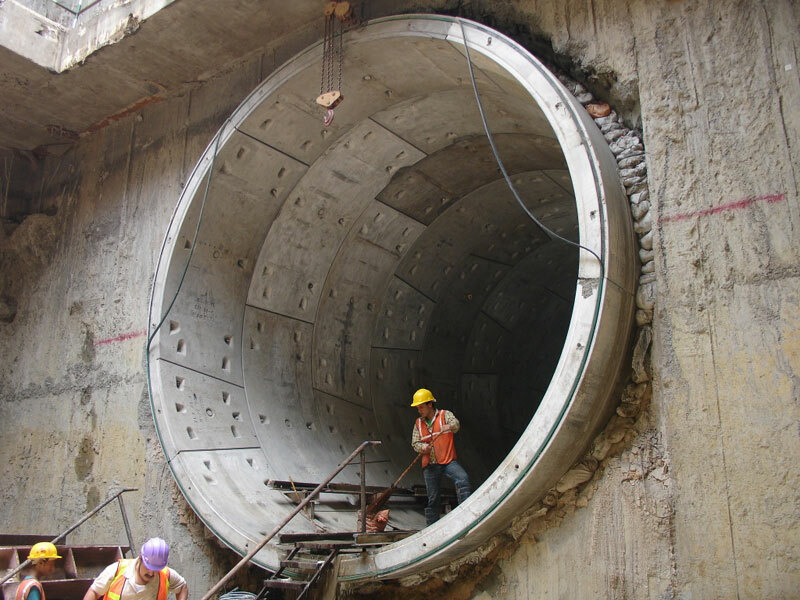 Design and construction of underground section including 3 underground stations at Siddhi Vinayak,Dadar and Shitaladevi Temple and associated bored tunnel. 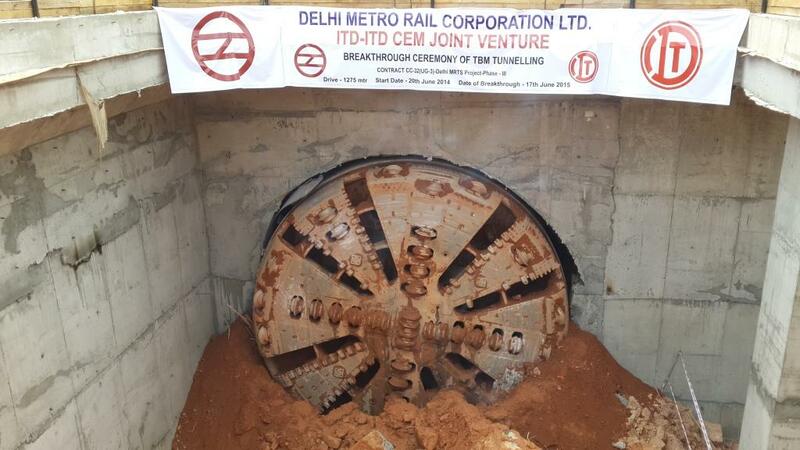 Design and Construction of Tunnel by Shield TBM, Palam and I.G.D. 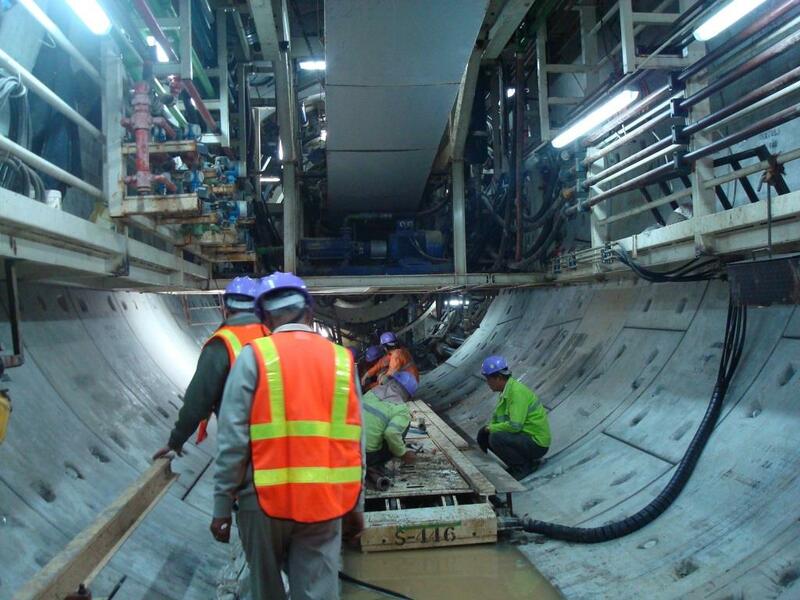 Airport Underground Stations by Cut & Cover method between Palam (including) and Shankar Vihar (excluding) on Janakpuri West – Kalindi Kunj Corridor under Delhi MRTS Project of Phase-III. 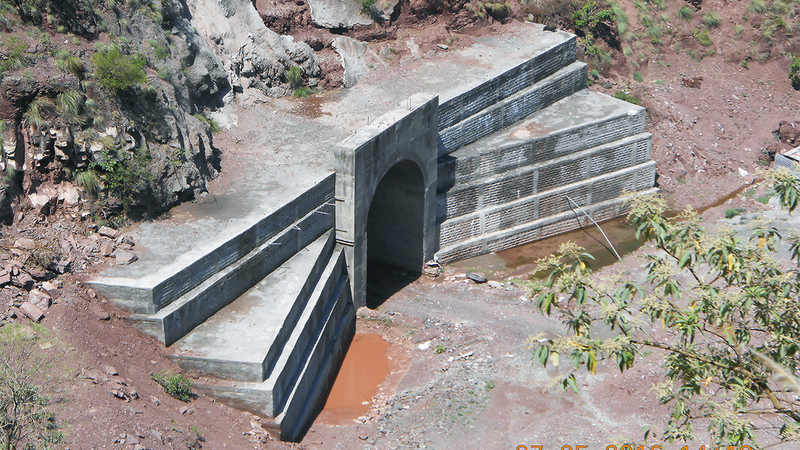 Design and Construction of Finishing works for station, Plumbing & Sewage works. Design and Construction of Entry & Exit Structures, Utility galleries, AC plant rooms, DG room Protection, diversion and support of all utilities encountered during construction. 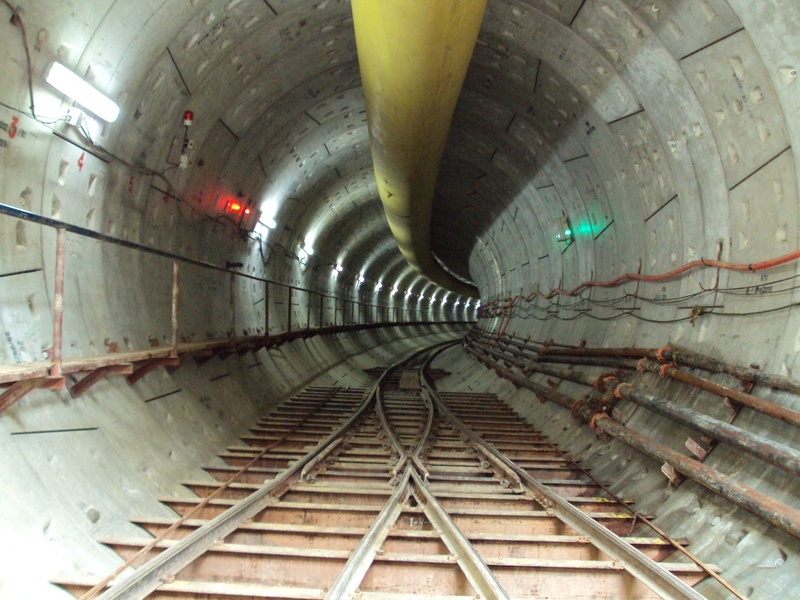 Providing & Fixing Shear Connectors for installation of Rail Track both in Tunnel and Station areas Building Condition survey, risk analysis, settlement prediction, ground and building monitoring, preventive and corrective actions.